AN Uber passenger was still charged his £18 fare — despite “nearly dying” when his cab plunged into the sea. 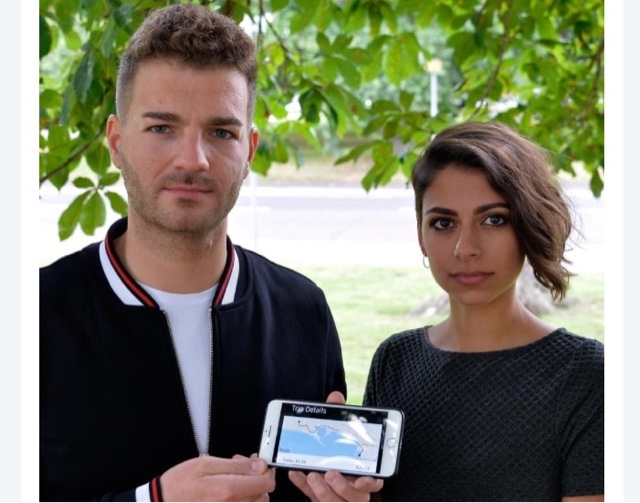 Businessman Nick Christoforou, 31, and colleague Sophia Toon, 23, had to swim for their lives after their taxi drove off the end of a jetty. He went on: “I managed to get the car door open and got to the surface to find the others. The real estate worker from Cockfosters, north London, was on a work trip to the South of France when he booked a car via the popular Uber app. Sophia were picked up at 1.30am in Cannes by a driver in a Citroen DS5. Nick said: “All of a sudden I felt falling. "Five seconds later and the car was filling up with water. 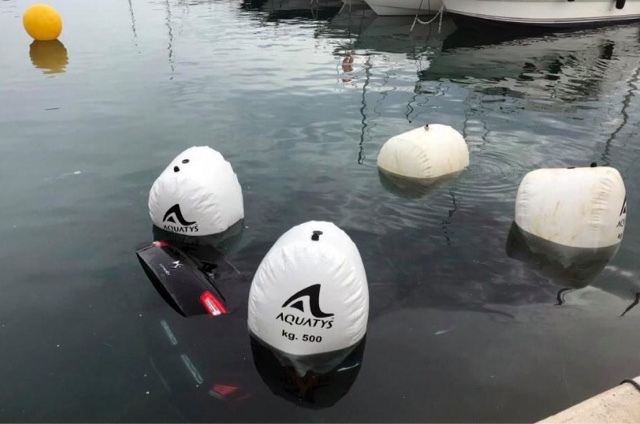 The car sank into water 3m (10ft) deep at Port Pierre Canto, a marina for 500 yachts in the city, which hosts Cannes Film Festival each year. Nick swam to the nearest boat and pulled the others to safety. The driver was breathalysed and found to be sober.